Social media websites contain profile pictures to hold the portrait image of the person who owns the account. It could also bear the logo of the company if the account is owned by a business. But during the last quarter of 2011, Facebook started introducing the cover photo feature, which acts similarly to book covers. Facebook cover photos are bigger than profile pictures, specifically 851×315 pixels in size for personal accounts and 828×315 pixels for page accounts. Personal accounts can upload their own stock images for cover photos or they can also use ones they have downloaded from the internet. Company or business Facebook accounts will most likely have their logo as their profile picture. They can use the cover photo feature to promote their business by turning it into an advertising banner. 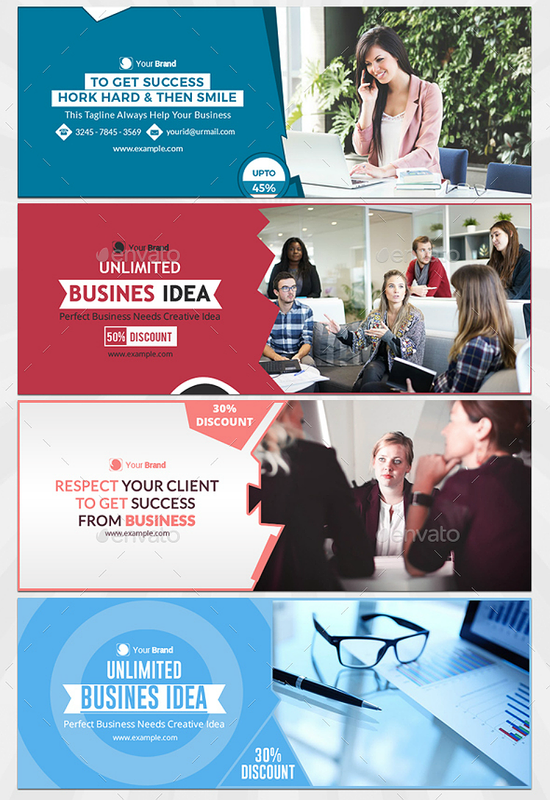 To help you figure out which cover photo design is ideal for your business, check out the samples found below. 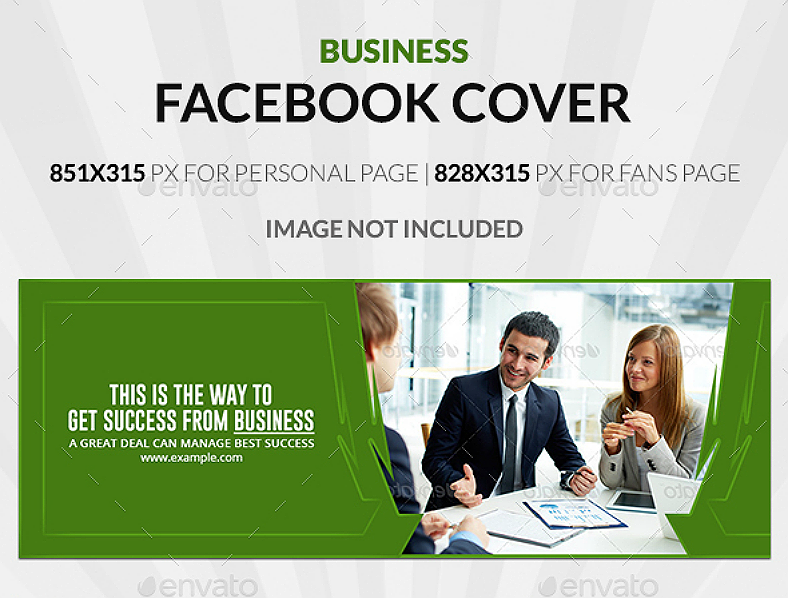 The image above shows us four different designs for business cover photos. Choose from among them according to which one works perfectly for your business. All these designs have a very appealing appearance and are sure to serve their purpose well. Even if you select any of these, you will also have the freedom to use your own stock image if you like. To all health buffs out there, watch out for this cover photo on Facebook someday! 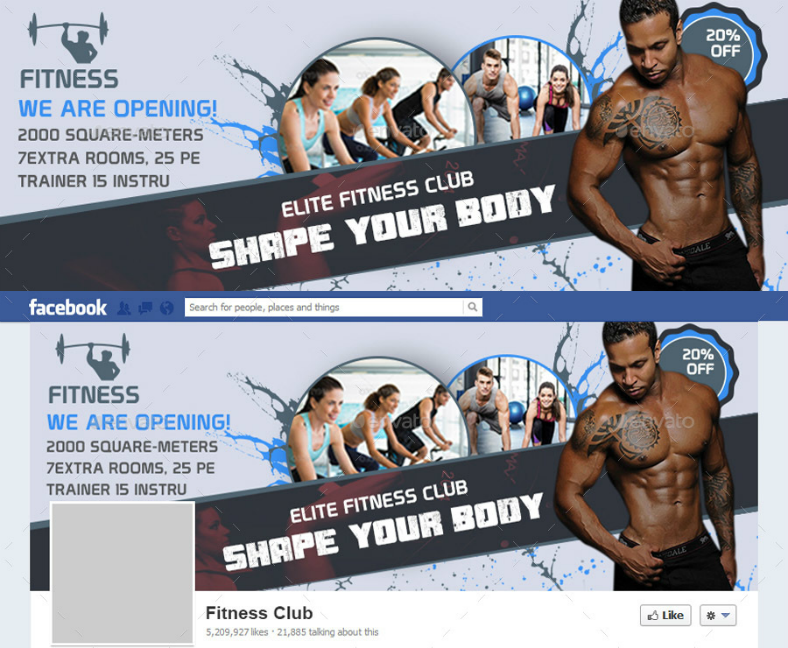 If you are planning on setting up a fitness center to promote a healthy physical well-being to others, this cover photo design is perfect for you. Just make sure to replace the default picture with ones from your establishment to give viewers a picture of how your fitness center looks like. If that’s not enough, you may even change the picture on the foreground with your own to show people that your fitness center can indeed help them get ripped. Get ideas from actual magazine covers when designing this type of cover photo. Most freelance businesses on social media websites involve fashion and accessories. 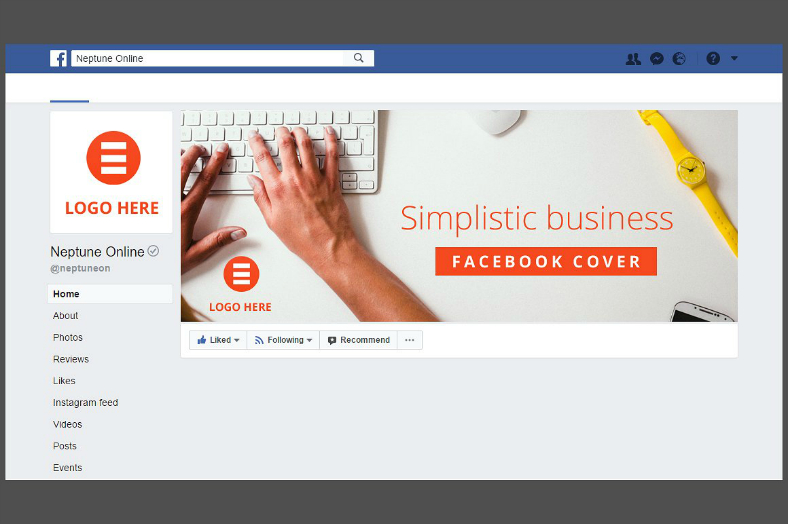 For an actual stable business to stand out from those, they would need to use professional-looking cover photos for their Facebook page. If you are in the fashion industry, why not give online selling a try and use our fashion cover photos? If you want, you may be able to modify this design by adding fashion labels. For interior designers who want to promote their business or career through social media, we have Facebook cover photos for them! 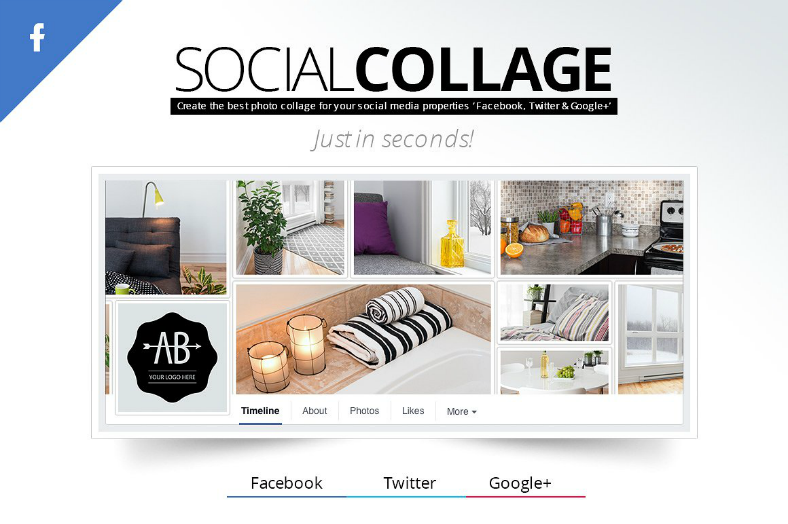 This design contains pictures of the best features of the house in collage form to provide viewers with an idea on your capabilities. Aside from interior designers, this cover photo design can also be used by businesses selling home appliances, furniture, and decors. 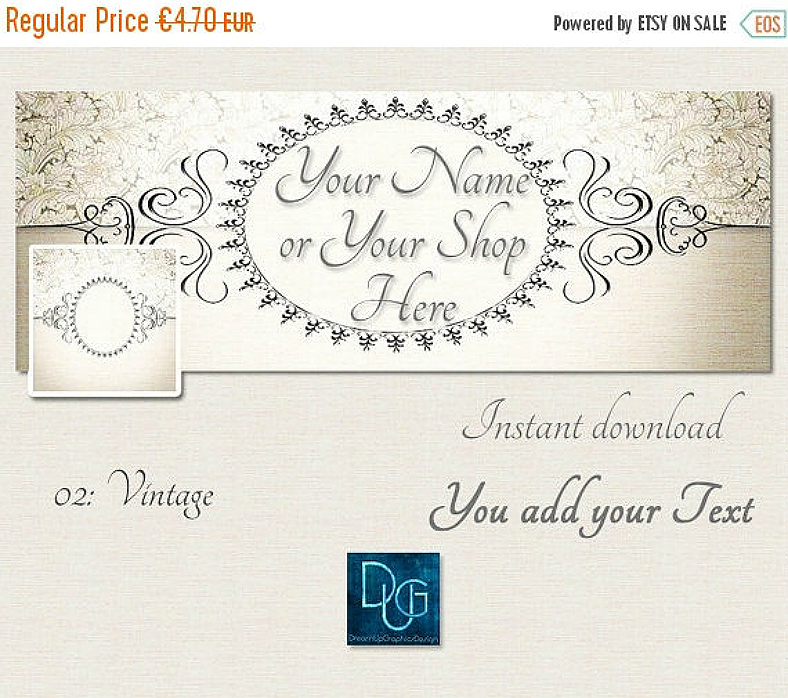 This vintage-inspired business cover photo makes use of a lot of ornate lines, shapes, and patterns similar to those you can see on wedding brochure covers. 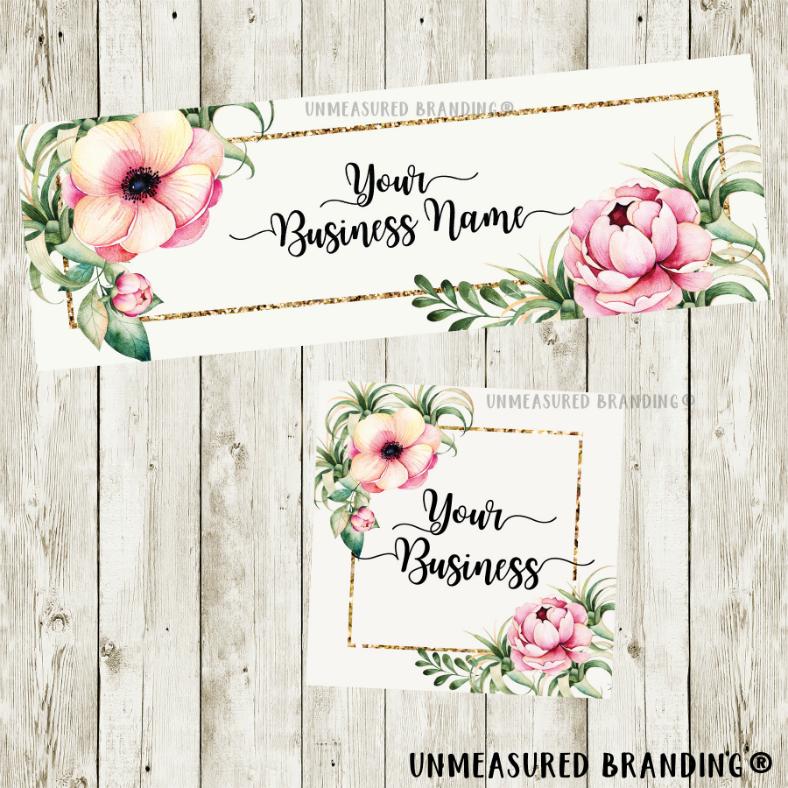 Unlike other businesses that have their profile picture and cover photo to look different, this one is more on the consistency of the design while also embracing elegance and simplicity. 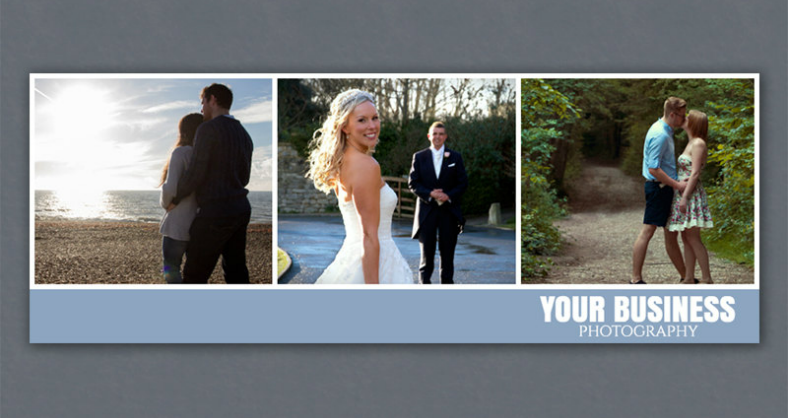 This cover photo design is usually used by businesses that organize weddings and formal events. Photographers usually have their own website that contain their portfolio of all the pictures they have taken from events and photo shoots. But since getting your own domain name is costly, most photographers take advantage of free social media websites for the same purpose. In a photographer’s Facebook account, their cover photo will usually contain some of their best photos to give visitors a positive impression of you and your skills. Pair this with photography flyers to fully promote your business even to those without social media accounts. 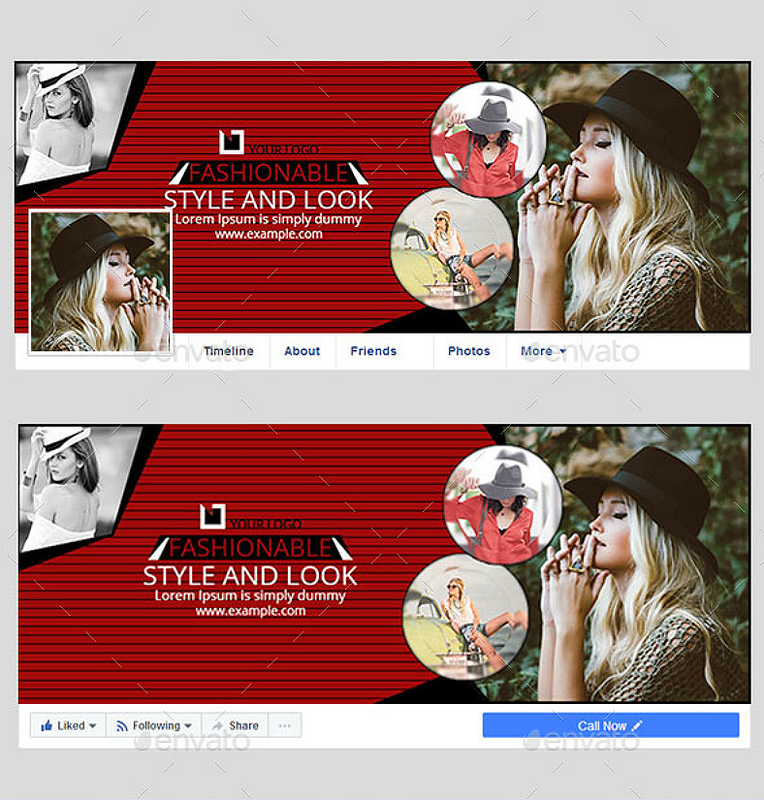 As you have seen from the samples offered above, Facebook cover photos can be used more than just to enhance the appearance of an account. They can also be used for marketing purposes. While there are some businesses that place their logo or the name of their business as their cover photo and have their advertisements on separate posts, it is best to take advantage of this feature to give a website visitor a concrete idea of the business without having the need to open other links. How do I use these cover designs?, you ask. Simply download them by clicking on the download button and pay the required fee to store the design on your computer. Some of them can even be downloaded for free.